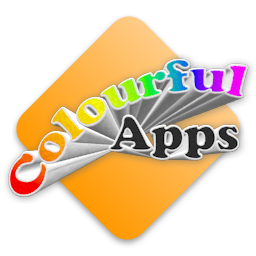 Below you'll find the colourful collection of applications available on Colourful Apps. 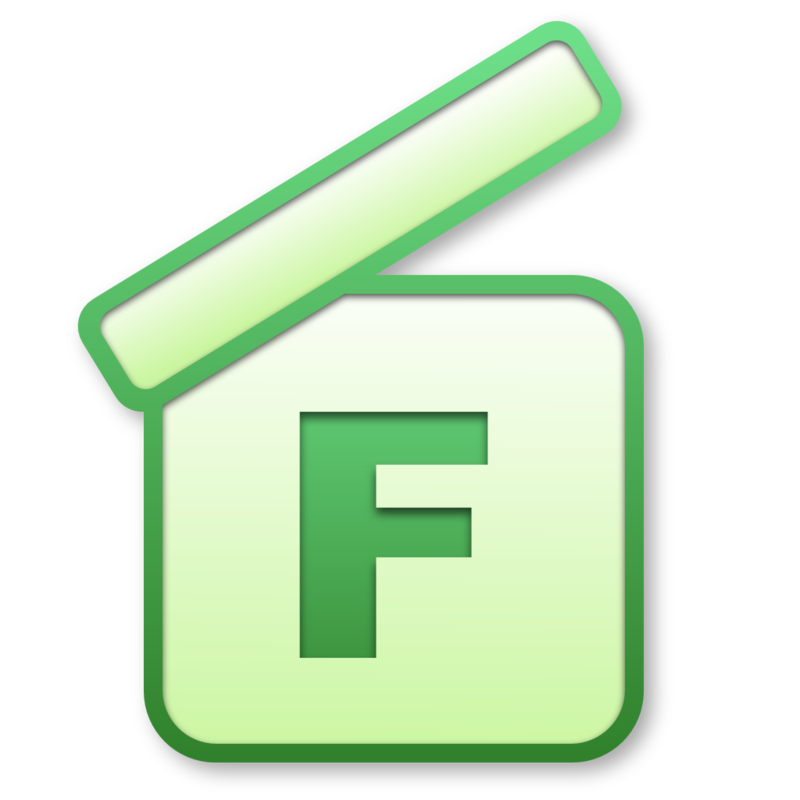 Click on the products icons to go to the product information. The following Apps are available for your Apple mobile devices. 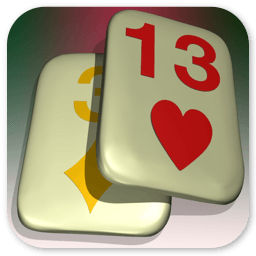 Touch Rummy is a tile Rummy game especially designed for your iPhone in 3D. Fun, challenging and always entertaining for those off minutes. Play a multiplayer game against your friends using 2 devices. 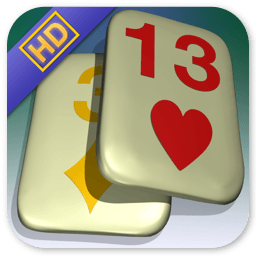 Touch Rummy is a tile Rummy game especially designed for your iPad in 3D. Fun, challenging and always entertaining for those off minutes. Play a multiplayer game against your friends using 2 devices. The following Apps are available for your Apple Macintosh computer. The following Apps are available to use on or for your Dashboard on your Apple Macintosh computer. 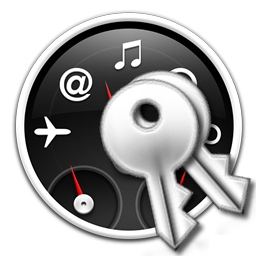 Kickstart your Dashboard, so Dashboard is ready to use the moment you wish it to be. 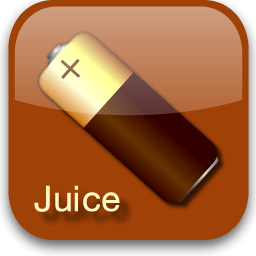 Add a little battery to your dashboard, giving you a life-like representation of the current state of your battery. 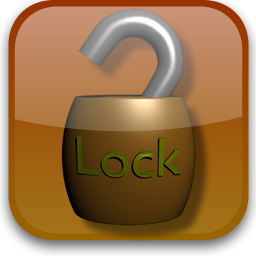 Add a little locked to your dashboard, click it to easily lock your Mac to protect your account.